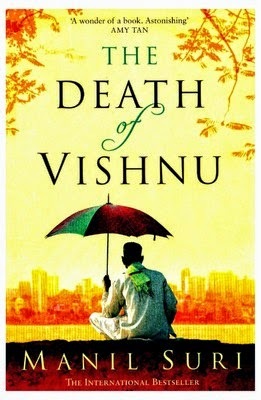 Manil Suri’s The Death of Vishnu is a spiritual novel about a man who is slowly dying and the experiences of the people around him. An odd-job man, Vishnu, lives on the landing of an apartment building. He is slowly dying, and in this spiritual novel, the writer describes the lives of those living in the apartment. Among them are quarrelsome housewives, lovesick teenagers and a grieving widower. Vishnu reminisces his love affair with Padmini, a seductive woman, and he begins to wonder if he’s the real Vishnu, the Protector of the Universe. This award-winning novel is the first in a trilogy. Manil Suri is an Indian-American novelist and mathematician. He has also written The Age of Shiva and The City of Devi in this trilogy of novels. The above novel won the 2002 McKitterick Prize, the 2002 PEN/Robert W. Bingham Prize and was longlisted for the 2001 Booker Prize.